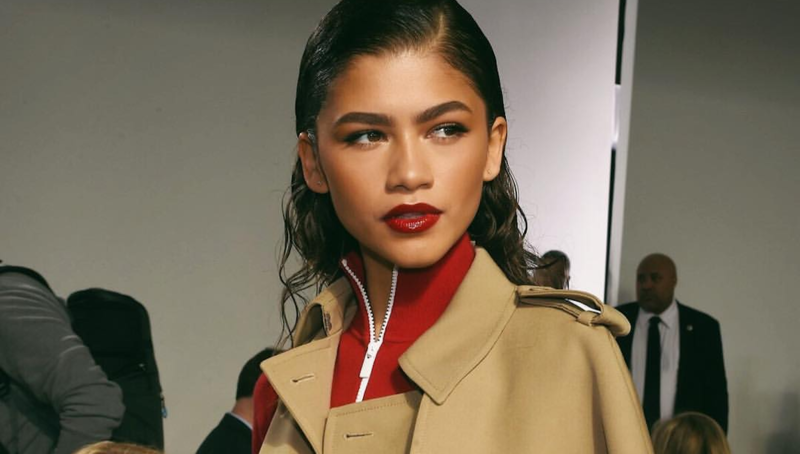 The 22-year-old actress and singer has unveiled the first look at her vintage-inspired collaboration lookbook before dropping this March. The Met Gala 2018, themed Heavenly Bodies: Fashion and the Catholic Imagination, was a monumental display of over-the-top fashions and artistic opulence. The newest campaign, "Believe in Dreams," stars Elle Fanning and resembles the famous opening scene of Breakfast at Tiffany's – where Holly Golightly is looking into the Tiffany window display. 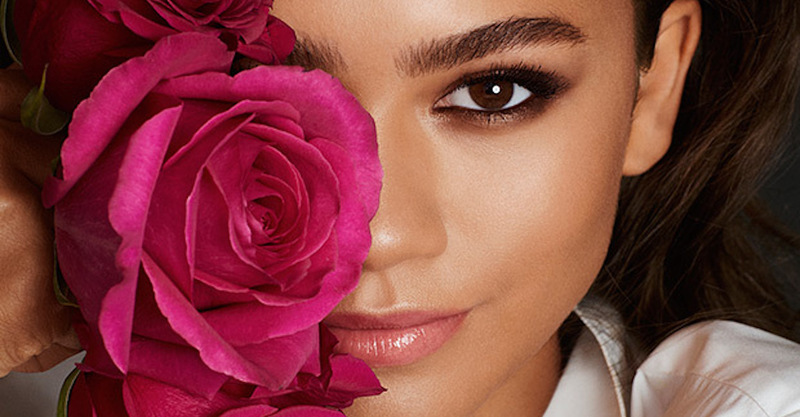 Yesterday was a big day for Zendaya: the 21-year old actress officially launched her new curated capsule collection with online retailer Boohoo.com. 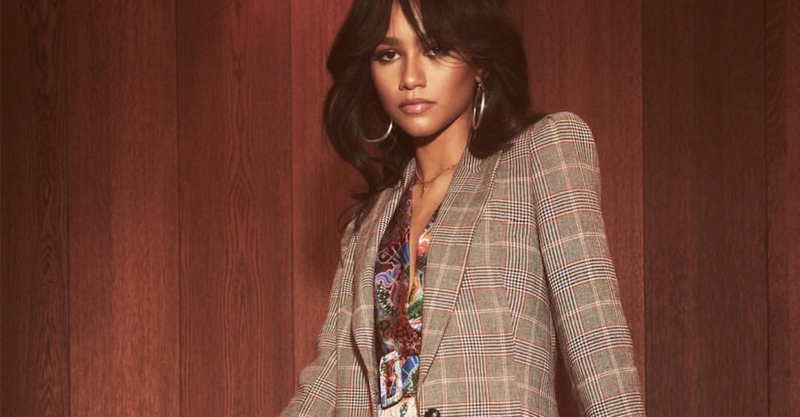 The 21-year-old actress has partnered with e-retailer Boohoo.com to hand-pick some of the hottest pieces from the brand's Spring 2018 launch as part of her own 90s-inspired capsule collection. The color green has somehow gotten itself a bad reputation in the fashion industry, called one of the most difficult colors to "pull off," – and that we call unfair. Styled thoughtfully, the hue can work on absolutely everyone. Blush toned gowns ruled the 2018 Oscars, but the red carpet was also packed with colorful gowns, sparkling accessories, and daring fashion statements that will go down in the history books.